MAS honors our partnership relationship with Mosaic Theater and our MEMBERS get FREE tickets according to their membership levels. 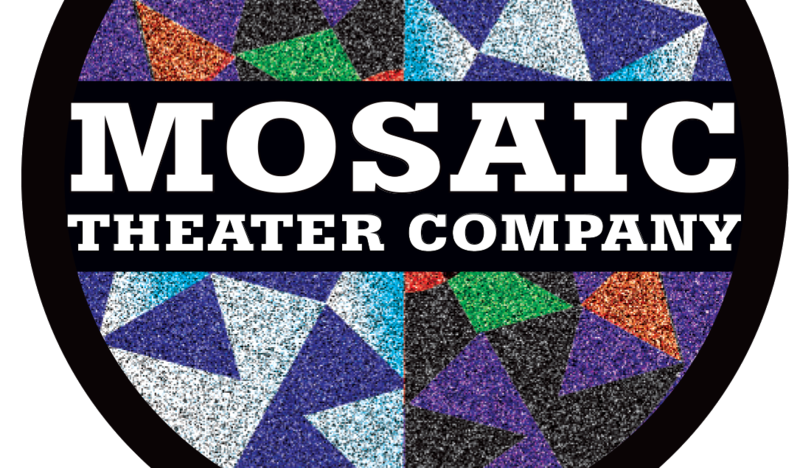 Mosaic Theater delivers superiorly rich and thoughtful theater experiences that advances our contemporary understanding of the American and global narrative in the 21st century. Why do we honor MOSAIC: their mission is independent, intercultural, entertaining, and uncensored. Mosaic Theater Company is committed to making transformational, socially-relevant art, producing plays by authors on the front lines of conflict zones, building a fusion community to address some of the most pressing issues of our times. Dedicated to making our theater a model of diversity and inclusion at every strata, on stage and off, Mosaic invests in the new as we keep abreast of our changing and challenging times to ensure that our theater is a responsive gathering space, all the while nurturing and producing art of the highest order. Our MEMBERS need only call the theater office (202-399-7993 x2), which has the list of our members’ names and membership levels so that they can redeem their MAS members benefits at MOSAIC. All tickets are redeemable for any performance in the 2017-18 season, excluding opening nights and subject to availability. Unused tickets do not roll over to future seasons. Note that members at the Patron Level for a single ticket must be submitted at least 48 hours in advance of desired performance through Mosaic staff (elizabeth@mosaictheater.org or mirvlyne@mosaictheater.org) – the Atlas Box Office will not be able to process these tickets.